The Africa Soil Health Consortium (ASHC) is a program managed by CABI. From now until 2019, financial support from the Bill & Melinda Gates Foundation will be used to create partnerships with other investors, research and development organisations, communications agencies, extension providers and agro-input suppliers. These partnerships will develop multi-media, campaign-based approaches, to improve the livelihoods of small-scale farming households through better access to practical information about integrated soil fertility management. In some cases the partnerships also work to reform input supply chains. In Tanzania the Legume Alliance is a partnership working on a series of projects to create information campaigns, supporting intensification of agriculture in small-scale farming households. Scaling-up Improved Legume Technologies (SILT) promotes common bean and soybean. 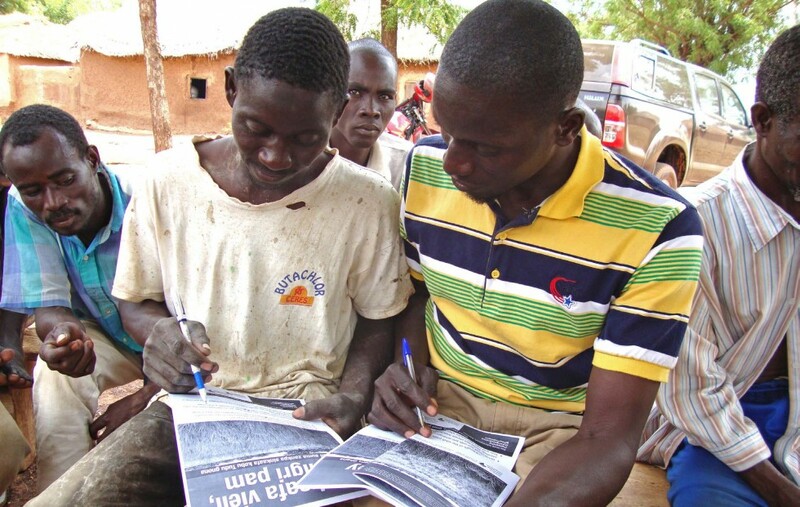 Using a variety of media and approaches including radio, demonstration plots, training days, providing extension manuals, comics and youth media, point of sale materials in agro-dealerships, SMS and interactive radio polls – the same agronomic information can be accessed by all members of the farming household. A second project called UPTAKE (Up-scaling Knowledge Technologies in Agriculture through Knowledge & Extension) is exploring how radio and SMS can be used to dissemination information to farming household producing maize, cassava, sorghum & common bean. 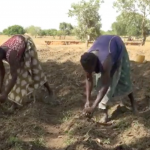 In Tanzania and Ghana a further project called Gender and the Legume Alliance - is exploring the gender dimensions of scale-up campaigns and attempts to diversify supply chains. Part of ASHC’s role is to review the different media and approaches and look for the combinations of media that are effective for different crops, cultures and contexts. The monitoring and evaluation team will also look at how changes in access to information change the dynamics of decision making. The lessons captured by ASHC and the partners will be shared on this website. We work in partnership to devel op innovative communication materials: The ISFM materials library shares over 460 communication and extension support materials covering 30 crops. 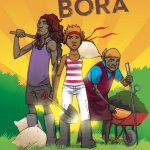 The media formats include print, audio-visual, and radio formats and multiple languages including English, French, Portuguese, Swahili and a few other some 20 African languages. These materials are available as Creative Commons products for increased uptake and use by partners in the region. The materials library is a platform to share all ISFM communication materials so do get in touch if you have material to share and we welcome feedback on all of our materials to continue to improve and grow the library. ASHC has a small and dedicated delivery team. We build and transfer skills: In addition to the development of communication materials, ASHC has pioneered a write-shop methodology that brings together scientific and extension experts to refine their knowledge and skills in repackaging scientific information for non-technical audiences. More than 150 scientists and extension team members in the target countries, have been trained through this process. The ASHC Toolbox is a growing resource which will eventually support anyone wishing to make new development communications materials. Looking forward: ASHC is now an integral part of a number of projects based in Tanzania. 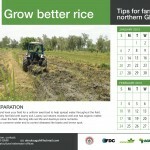 In the up-coming planting seasons, campaigns will commence in Ghana and Nigeria in West Africa and Uganda in the East. Plans to extend the campaign-based approach into other countries are under active consideration and are subject to finding appropriate levels of investment. 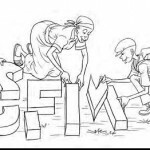 What is ISFM? ASHC defines integrated soil fertility management or ISFM as : "A set of soil fertility management practices that necessarily include the use of fertilizer, organic inputs and improved germplasm combined with the knowledge on how to adapt these practices to local conditions, aiming at optimizing agronomic use efficiency of the applied nutrients and improving crop productivity. All inputs need to be managed following sound agronomic and economic principles."